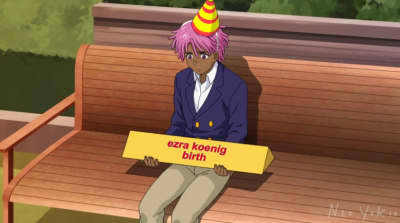 Ezra Koenig's animated Netflix series Neo Yokio will return for a Christmas special this December. 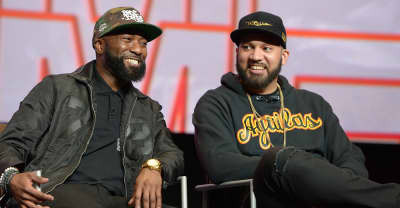 Desus & Mero hosts are reportedly ending their deal with Viceland after two seasons. 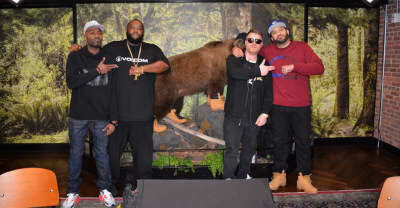 Desus And Mero Won Twitter. Now Their Bronx-Raised Genius Is Taking Over TV. The Bodega Boys talk translating their cult podcast to a nightly show on Viceland.